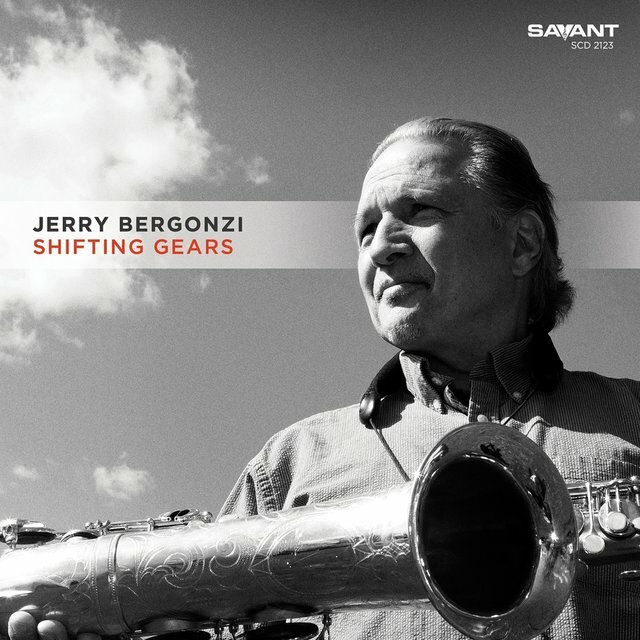 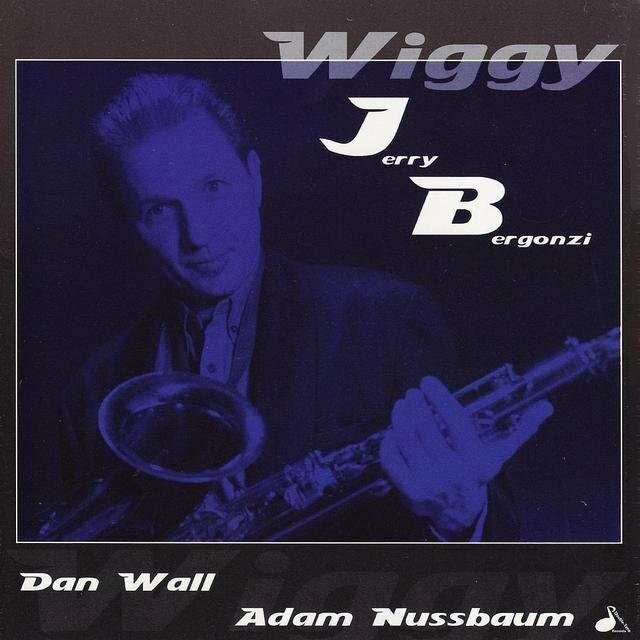 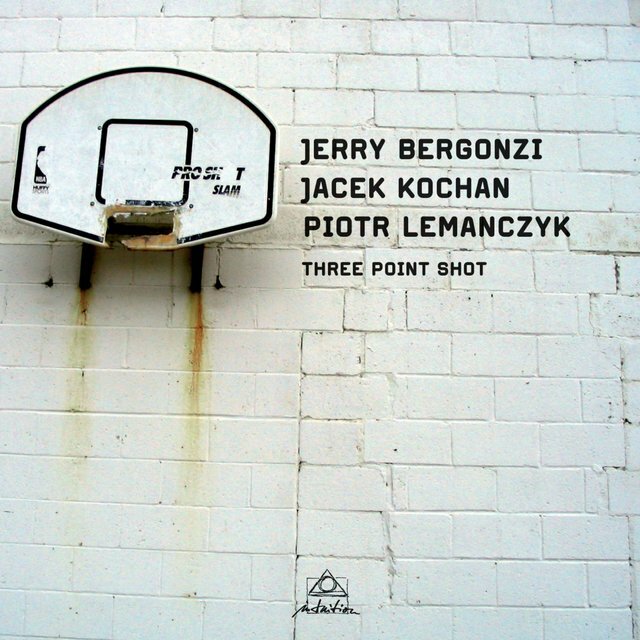 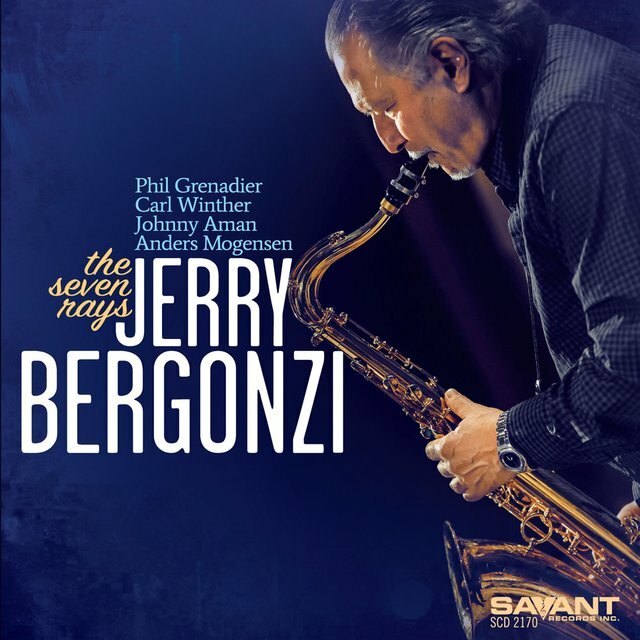 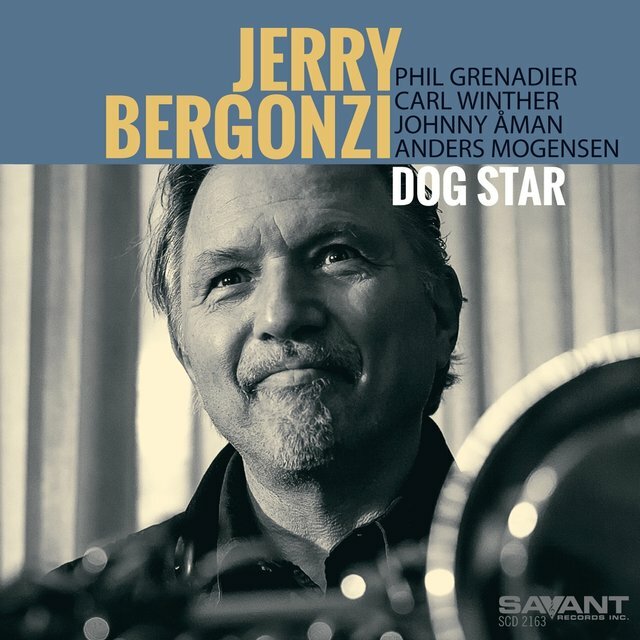 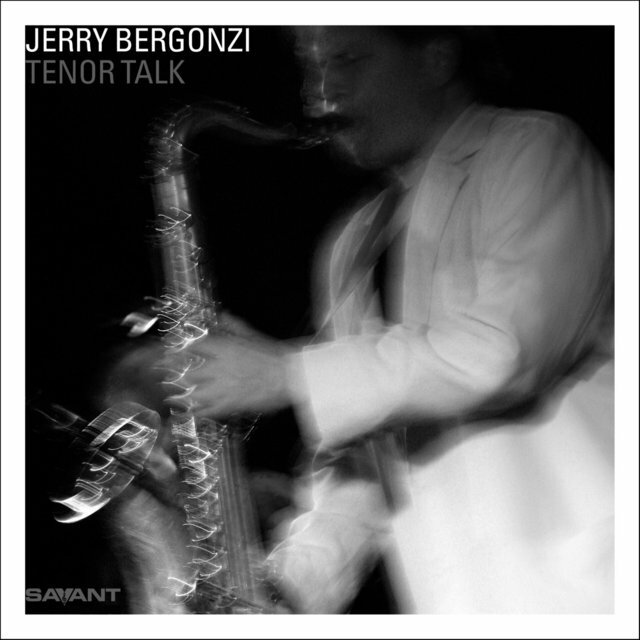 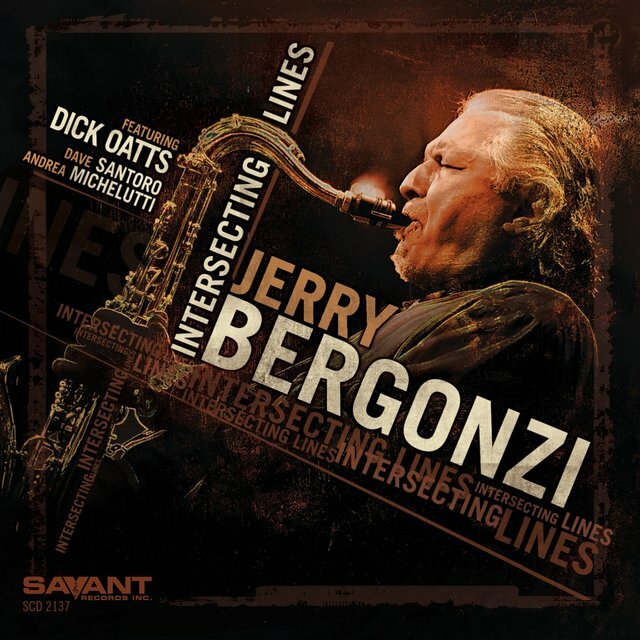 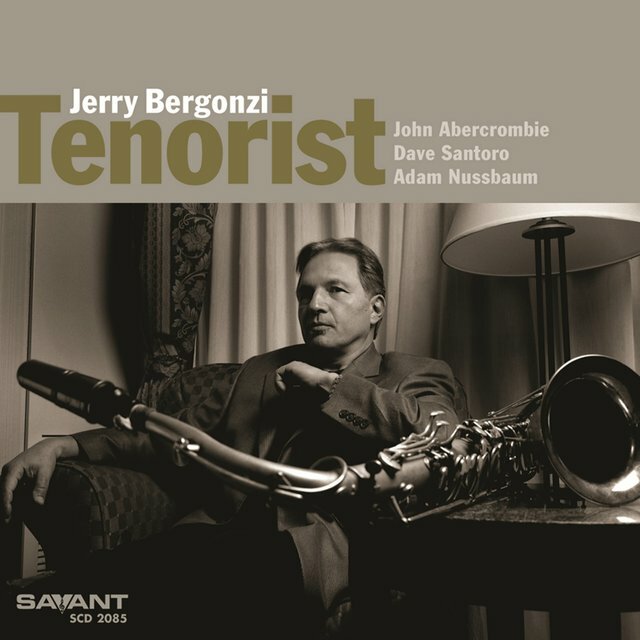 A fine, high-powered tenor saxophonist with a tone influenced by John Coltrane, a mastery of chord changes, and a strong musical imagination, Jerry Bergonzi has long had an underground following in the Boston area. 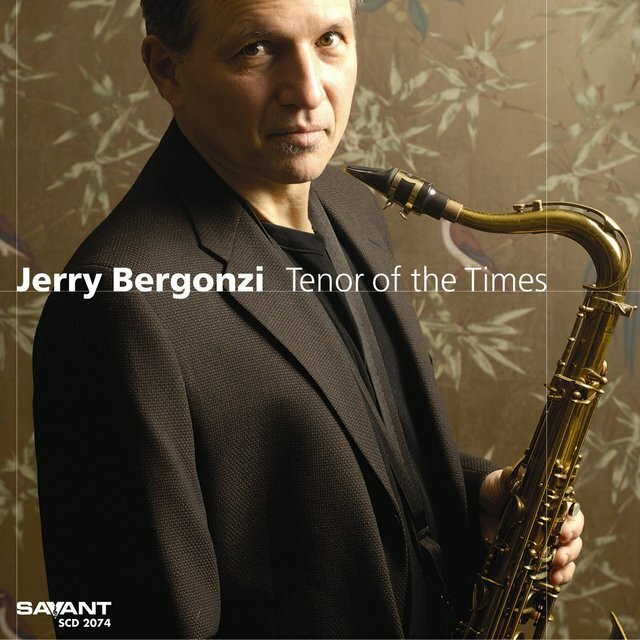 He started on clarinet when he was eight, switching to alto at 12, and finally to tenor two years later. 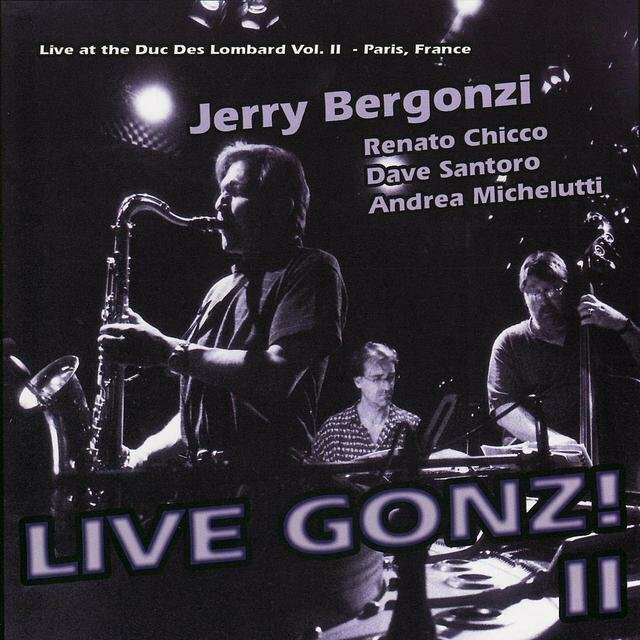 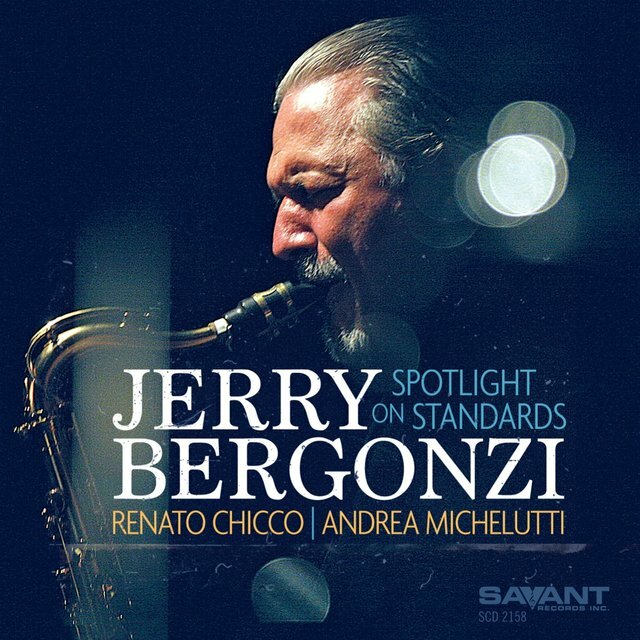 Bergonzi was inspired early on by Sonny Rollins, Coltrane, and Hank Mobley. 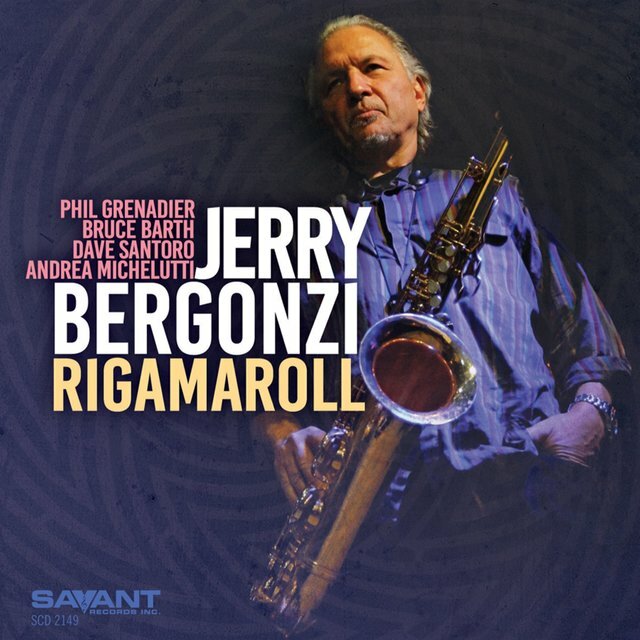 He attended Lowell University and after graduation played electric bass in local bands behind singers and strippers, saving up enough money to move to New York in 1972. 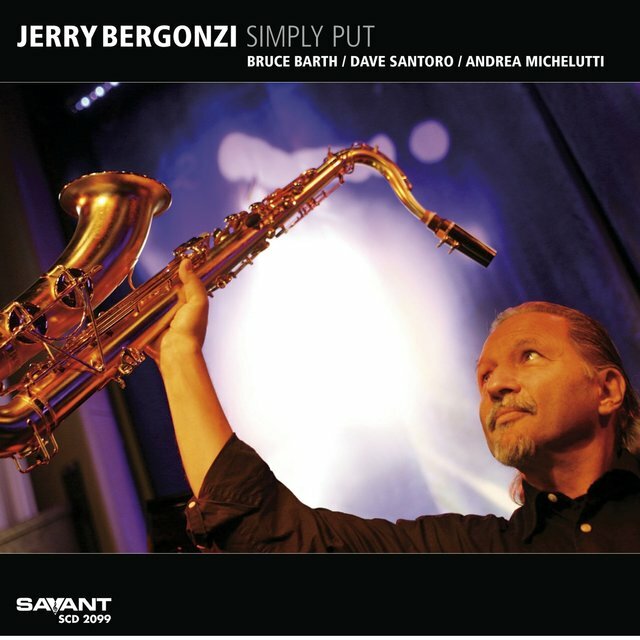 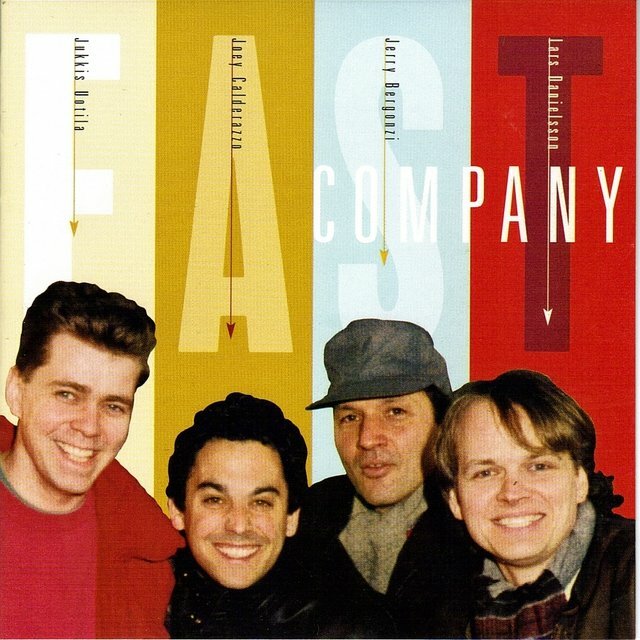 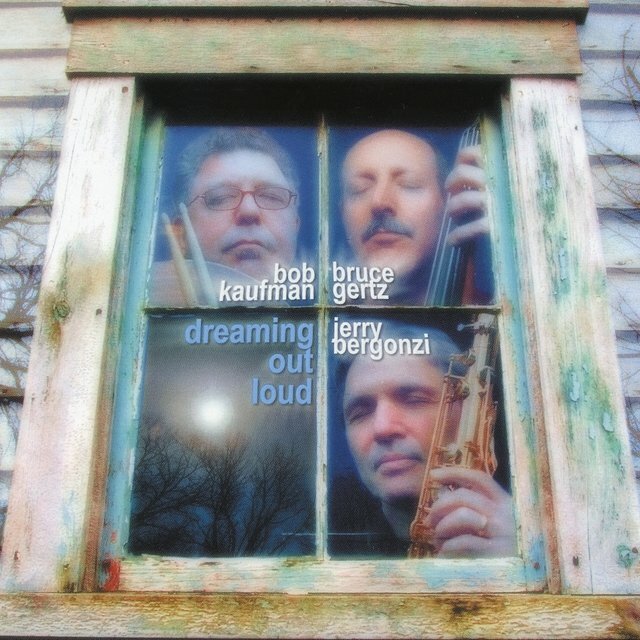 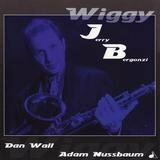 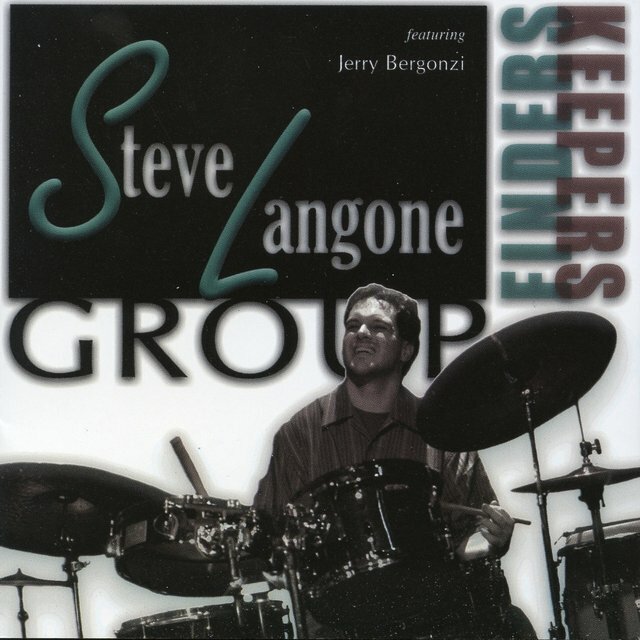 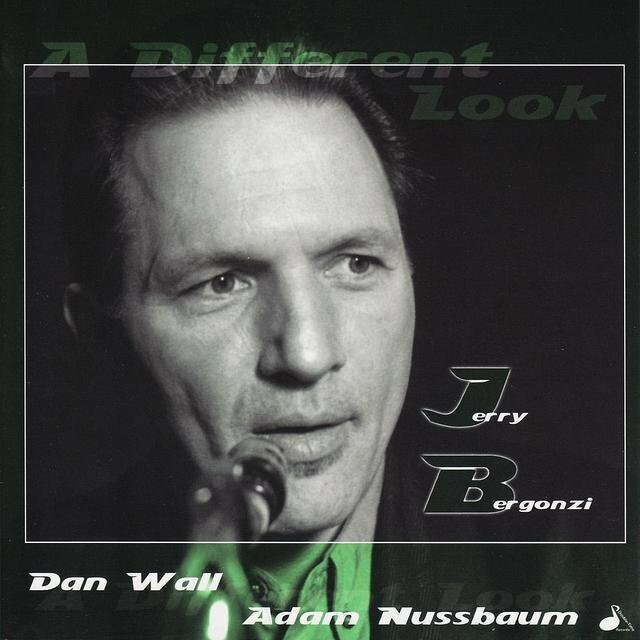 After struggling in the Big Apple for seven years and gaining some recognition as a member of Two Generations of Brubeck and of the Dave Brubeck Quartet (with whom he appeared on several Concord albums during 1979-1981), Bergonzi moved back to Boston in 1981, where he developed a strong career as both a tenorman and as an educator. 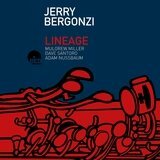 As a leader, he debuted in 1983 with Con Brio on the Plug label, followed by a series of well-regarded dates like 1986's Uranian Undertow, 1989's Lineage, and 1991's ECT Plus One. 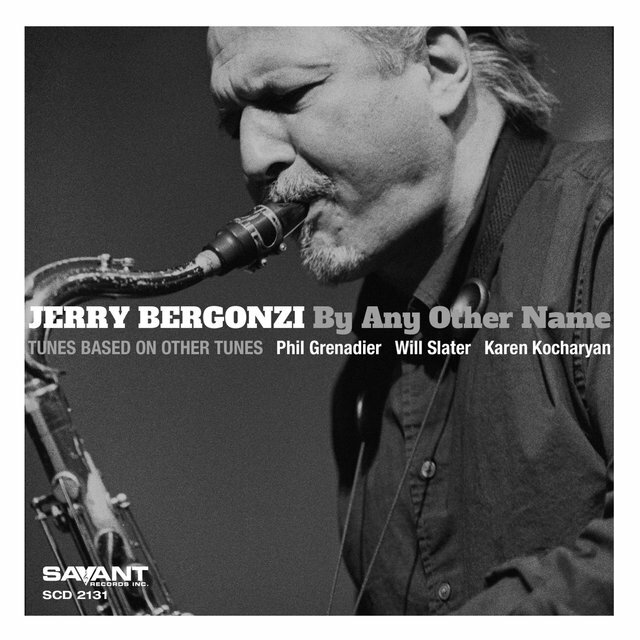 Also in 1991, he delivered the standards-heavy Standard Gonz for Blue Note with pianist Joey Calderazzo, bassist Dave Santoro, and drummer Adam Nussbaum. 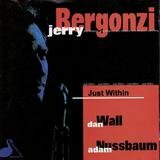 More well-regarded albums appeared in the '90s like 1995's Vertical Reality, 1997's Just Within, and 1998's Lost in the Shuffle.